A new addition to the Orchid Associates events portfolio is the Leadership and HR Directors Forum. Alongside the HR Directors Forum, Executive Learning Forum, World Corporate Universities Forum and HR Trends Symposium; Orchid Associates now covers a wide range of topics associated with HR and Executive Leadership. Who should attend: Founder, CEO, MD, Country Director, HR Director, Head Training Development, Organizational Development, Recruitment, Talent Management, HR Manager and other HR professionals. 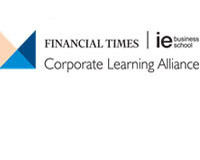 Executive programmes from Financial Times | IE Business School Corporate Learning Alliance can transform businesses through customised and practical models of corporate learning with impact. The unique combination of a global alliance of business schools, educators and Financial Times journalists makes us different: we bring real-world insights and up-to-date content into our learning programmes. 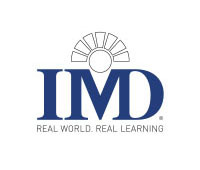 The IMD Difference IMD is a top-ranked business school. We are the experts in developing global leaders through high-impact executive education. 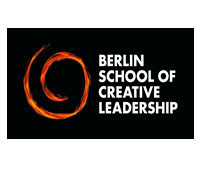 The Berlin School of Creative Leadership is the only center for higher executive learning in the world to focus on needs specific to the creative industries. Drawing from a global faculty of top academic experts and pioneering frontline industry executives its interdisciplinary approach equips leaders with the tools and creative leadership skills they need to turn visionary concepts into reality. Learn which Berlin School program is right for you. 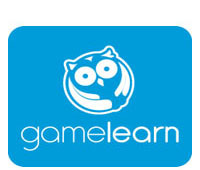 Gamelearn is the world leading company in training based in Serious Games. It’s the pioneer corporation in game-based learning product development, with video games and apps focused towards management and soft skills improvement and crafted for individual and corporate training using the most innovative gamification tools. 7th Business School in Europe – Financial Times European Business School Rankings 2015. Mission: to contribute to the development of individuals and organizations by creating and disseminating innovative managerial knowledge. 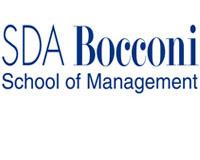 SDA Bocconi – the School of Management of Università Bocconi – has been creating and sharing knowledge since 1971. 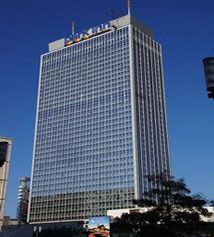 The School’s vision of empowering life through knowledge and imagination lies behind its program offerings: Executive Education Open and Custom Programs, MBA and Master Programs, applied research for the development of individuals, companies, institutions and economic systems in their process of market globalization and business development. Cranfield School of Management. 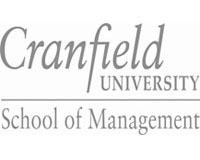 As one of the world’s leading business schools, Cranfield’s mission is to create leaders in management and technology. A Financial Times’ top 40 schools with almost 50 years’ experience of educating business leaders, we are known for our excellence in leadership development, for our deep-rooted relationships with business, industry and government, and for the impact of our research and learning programmes globally. We are consistently ranked by the Financial Times amongst the top 10 business schools worldwide for customised executive development. 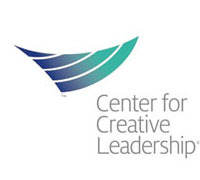 The Center for Creative Leadership, a top-ranked global provider of executive education, offers what no one else can: an exclusive focus on leadership education and research and unparalleled expertise in solving the leadership challenges of individuals and organizations everywhere. For over 40 years, we’ve equipped clients around the world with the skills and insight to achieve more than they thought possible through an array of programs, products and other services with nearly 450 faculty and staff in North America, Europe, The Middle East, Africa and Asia. CCL® has consistently been ranked as one of the top 10 providers of leadership solutions by the Financial Times and Bloomberg: Ranked Top 4 in the Financial Times ranking of Executive Education in 2015. 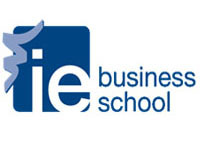 IE Business School is an international institution dedicated to educating business leaders through programs based on our core values of global focus, entrepreneurial spirit and a humanistic approach. Our 500-strong, international faculty teaches a student body composed of more than 90 nationalities on our Undergraduate (IE University), Master, and Doctorate degrees, and Executive Education programs. Our alumni, now numbering over 40,000, hold management positions in some 100 countries worldwide. We champion high-quality research coupled with multidisciplinary, integrative education programs. Designed to address market demands, we view Executive Education as a way for managers, directors and company leaders to update skills, learn the latest trends and practices and to network with experts and other managers. 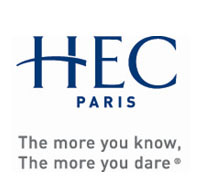 At HEC Paris Executive Education we provide a complete range of programs that have been specifically designed to meet the needs and challenges of executives and managers from all over the world. Our portfolio of degree programs includes the HEC Executive MBA, TRIUM and Specialized Executive Masters. We also offer non-degree open-enrolment and company-specific custom programs. We strive to ensure that the quality of our teaching, the relevance of our research and our hands-on approach to real-world learning deliver strong return on investment. Our mission is to train the global leaders of tomorrow by inviting them to revisit the way they do business and to serve as architects of a responsible world. Consistent top performance for the past 6 years (three times #1 – three times #2) Financial Times Executive Education Worldwide Ranking 2015. 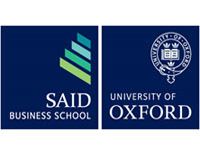 Executive Education at Saïd Business School draws on the entire resource base of the University of Oxford to offer executive development that both inspires individuals and creates significant business impact through programmes that enable transformational thinking. This has been recognised by the Financial Times in May 2015, who have positioned our open programmes experience as first in the UK within their Executive Education rankings, and number 10 worldwide.